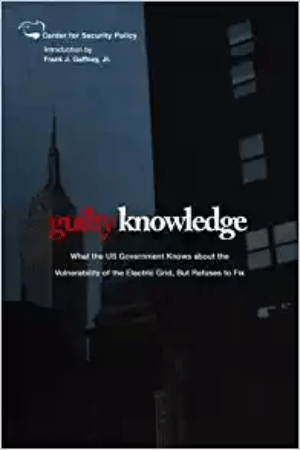 Disclaimer | Secure the Grid Don't let the lights go out in America... Get smart and take action!... Learn the facts and what to do in A Call to Action for America. 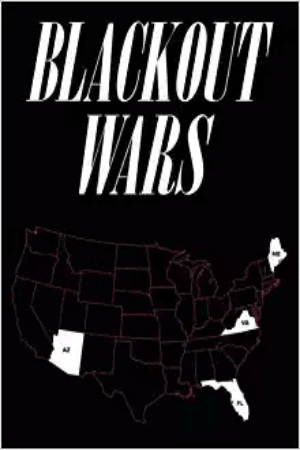 In no event will the Secure the Grid Coalition be liable for any loss or damage including without limitation, indirect or consequential loss or damage, or any loss or damage whatsoever arising from loss of data or profits arising out of, or in connection with, the use of this website. Through this website you are able to link to other websites which are not under the control of the Secure the Grid Coaliton. We have no control over the nature, content and availability of those sites. The inclusion of any links does not necessarily imply a recommendation or endorsement of the views expressed within them. Though some information posted may be viewed as sensitive, all information posted here can be found via other online sources or in published books, government reports, or by other ‘open source’ means. 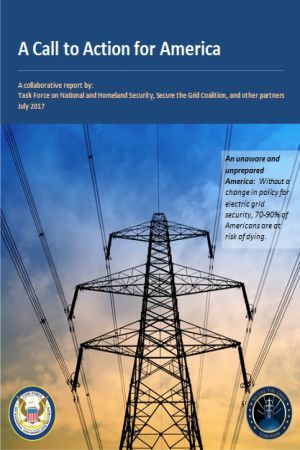 For these reasons, the Secure the Grid Coalition holds no liability related to the end use of the information posted on or linked to from this website. The Secure the Grid Coalition reserves the right to make changes to this site and these disclaimers, terms and conditions at any time. For grid related events, click here. Share STG's website and information with your family and friends. 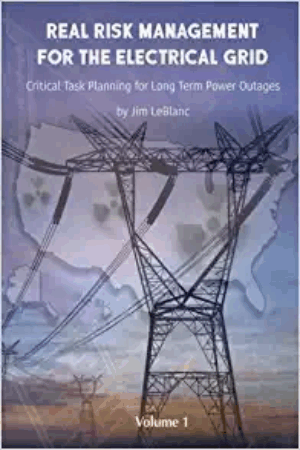 . . Write your officials about passing legislation to harden the grid and to plan for grid down. . . Prepare for you and your family for a long term power outage.